HELLER Solutions. Knowing how it's done. HELLER Machine Tools L.P. 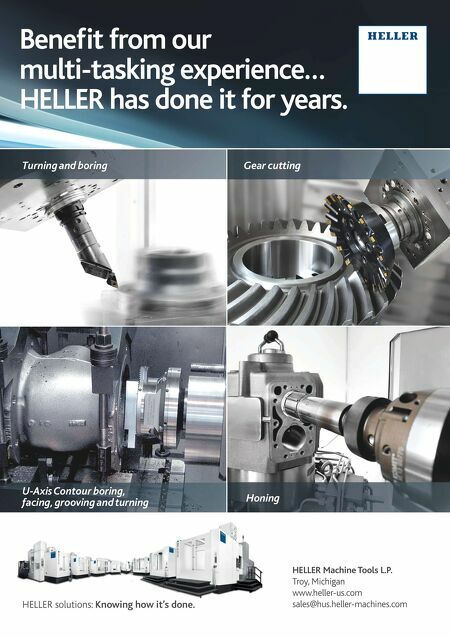 Troy, Michigan www.heller-us.com sales@hus.heller-machines.com HELLER solutions: Knowing how it's done. 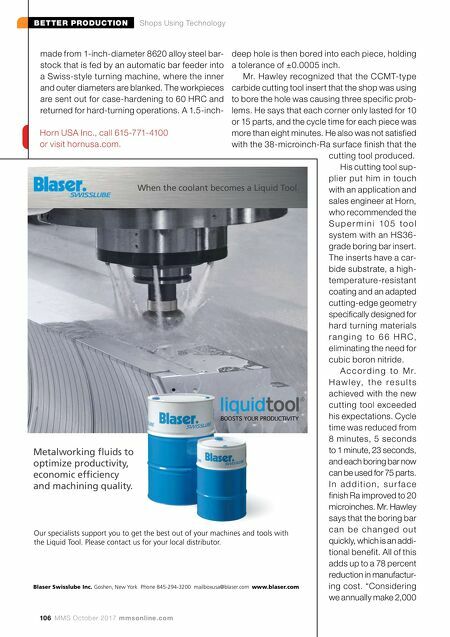 Turning and boring Gear cutting U-Axis Contour boring, facing, grooving and turning Honing Benefi t from our multi-tasking experience… HELLER has done it for years.